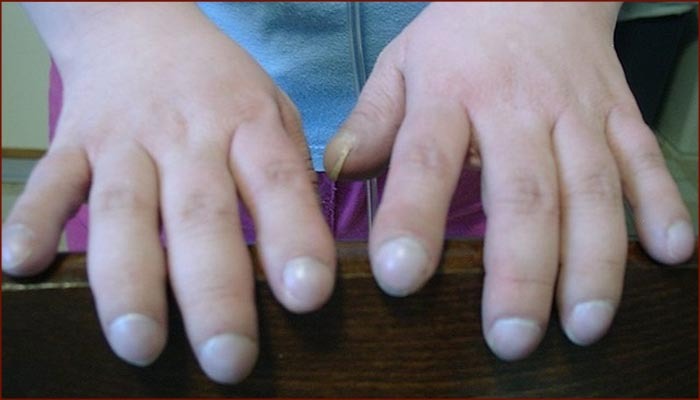 FINGERNAILS – A window to your health during the past 6 months! Your fingernails are like the ‘rings of a tree’: they provide a window to changes in your body during the past six months. 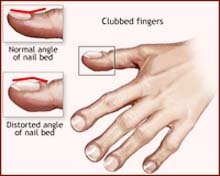 And fingernail changes likewise provide clues about changes in your health: because it takes about 6 months to grow out a full nail out of a finger (a fingernail grows about 0.1 mm per day). 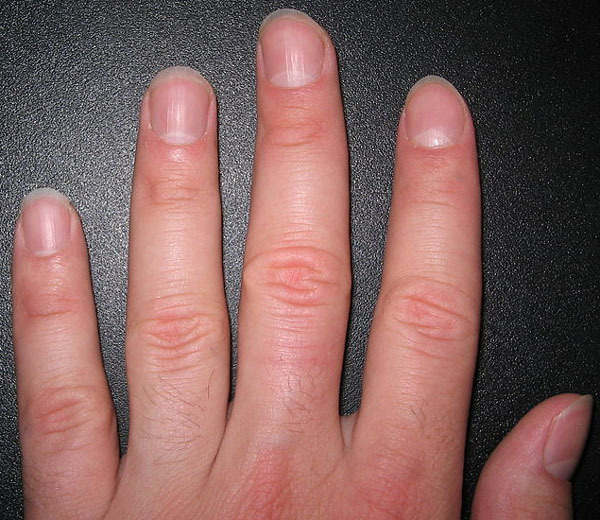 How to recognize healthy fingernails? A healthy fingernail is characterized by: a smooth, rounded nail plate with a rectangular shape (at the corners slightly rounded). It’s color is pink, and at least the thumb requires to have a white crescent shaped lunula – in most people the lunula is not seen on the pinky fingers (some people have lunulae in all fingers where they take at most 1/3 of the pink area in the nail plate).